Our clients come from all walks of life and income levels. 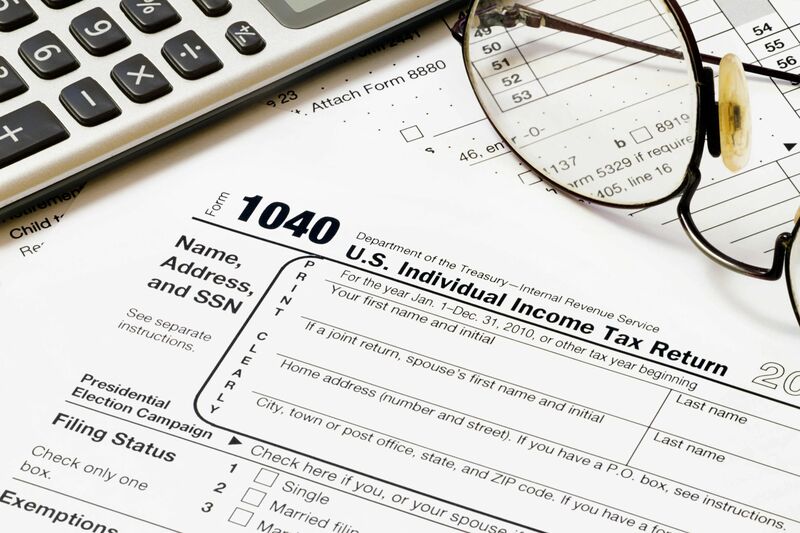 We are experienced at providing tax returns for individuals and small businesses. You may chose electronic filing or paper. We offer several bank products with no out of pocket costs. Compile all of your tax documents and take them to your local branch. Our tax preparer will review the information with you and prepare your return while you wait or if you chose you can leave your return and we will have it done within 7 days. With fees significantly lower than most, we will expertly prepare your individual or small business tax returns, no matter how complex. Our services are of true value to you because our tax preparers are trained by tax professionals. Your tax returns are backed by our Triple Guarantee of Accuracy, Satisfaction and Year-Round Assistance or you pay nothing! Prepare communications in response to taxing authority’s notice. Preparation and review of corporate, partnership and trust returns. Preparation of state and local returns . Many people are not aware that returns of all types may be filed any time of the year. This includes: late returns, amendments, prior years, state returns, and estate returns Contact us at (586) 365-2327 to make an appointment with one of our tax specialists. We are ready to serve you and exceed your expectations. Contact us for a free evaluation and a quote.